What Does My Wedding Photography Include? I believe that photography is the most important service you will purchase for your wedding. Everything else you purchase for your day has a shelf life. The cake will get eaten, the flowers wilt, the dress will get filthy etc. All you have left are your memories and the photographs preserve those memories for you as a record forever. Wedding photography starts at £1000. There are full and half day options as well as additional options for video and wall art/albums. Contact me for a specific quote for your date and specific needs. In addition to the standard wedding photography you can also add on some of the following options. 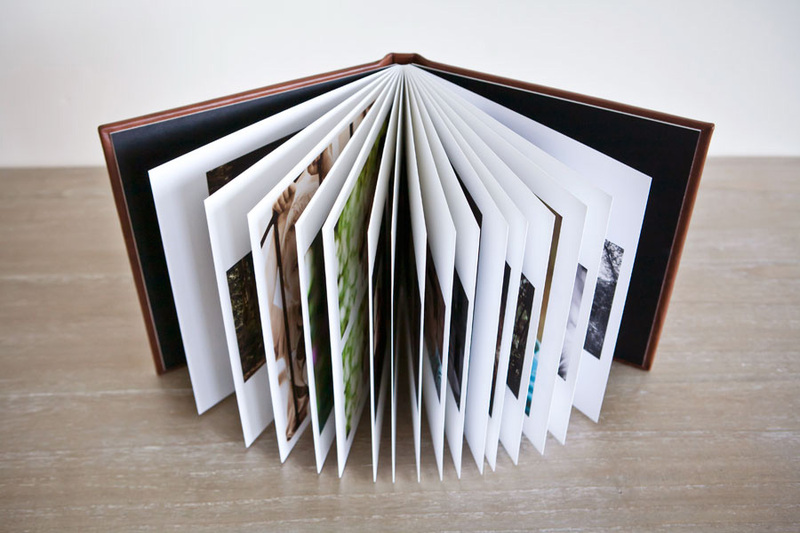 Luxury handmade wedding albums from across the world are the best way to enjoy your Wedding Photographs. One Little Daisy Photography specialises in only the highest quality Wedding. Amazing quality wall art that will stand the test of time and allow you to enjoy your wedding pictures every day. 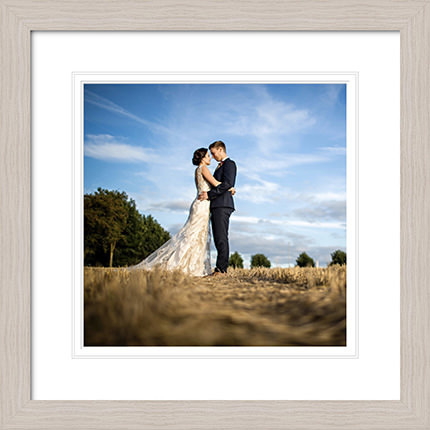 Canvases and unique multi aperture frames can be purchased after your wedding. I have a huge range of mouldings from natural oak to metal look, with small, medium and large frame widths. Whether you want one picture or 9 pictures in your frame you can choose an arrangement that suits your need.